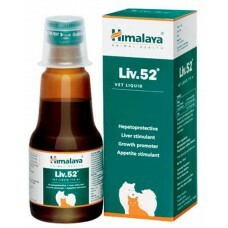 Shipping Will Be Done In 3 – 7 Working DaysIntas Bontab Calcium & Phosphorus Supplement For Pet.. 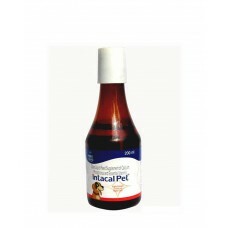 Shipping Will Be Done In 3 – 7 Working Days Intas Intacal Pet Syrup (200 Ml).Suitable For Dogs.. 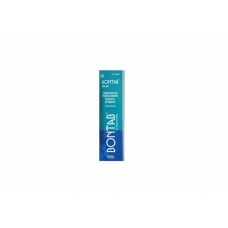 Shipping Will Be Done In 3 – 7 Working DaysIntas Intacal Pet Syrup (200 Ml).Suitable For Dogs, Cats,.. 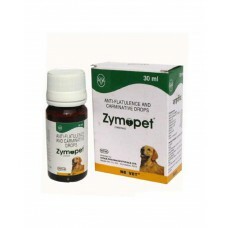 Shipping Will Be Done In 3 – 7 Working Days Intas Zymopet Anti-Flatulence And Carminative Drop Fo.. 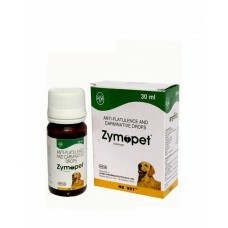 Shipping Will Be Done In 3 – 7 Working DaysIntas Zymopet Anti-Flatulence And Carminative Drop For Do.. 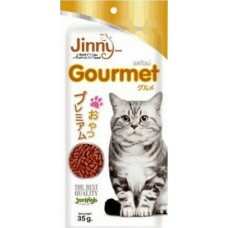 Shipping Will Be Done In 3 – 7 Working DaysJerhigh Jinny Gourmet Cat Snack (35 Gm).It Comes In A Tas.. 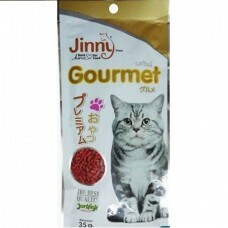 Shipping Will Be Done In 3 – 7 Working Days Jerhigh Jinny Gourmet Cat Snacks ( 40 Gm ).Made From .. 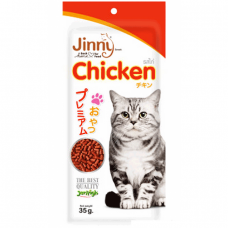 Shipping Will Be Done In 3 – 7 Working DaysJerhigh Jinny Chicken Cat Snack ( Pack 6 ).It Is Al..
JerHigh Jinny Gourmet is suitable for cats of all breeds 2 months onwards. 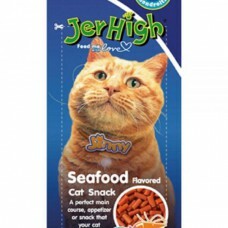 JerHigh Jimmy Cat ha.. 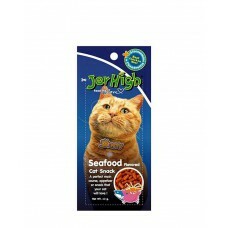 Shipping Will Be Done In 3 – 7 Working DaysJerhigh - Jinny Cat Food 35gm Jerhigh Seafood.. 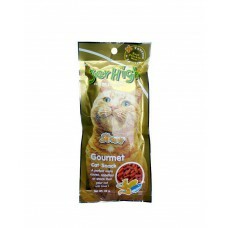 Shipping Will Be Done In 3 – 7 Working DaysJerhigh - Jinny Cat Food 35gmJerhigh Seafood Flavored Cat.. Shipping Will Be Done In 3 – 7 Working Days Jerhigh Jinny Seafood Cat Snacks (40 Gm).It Com.. 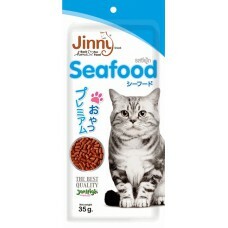 Shipping Will Be Done In 3 – 7 Working Days Jerhigh Jinny Seafood Cat Snacks (40 Gm).Jerhigh Sea..